Ensure Meal Replacement Nutrition Drink Review - Is It Good For You? 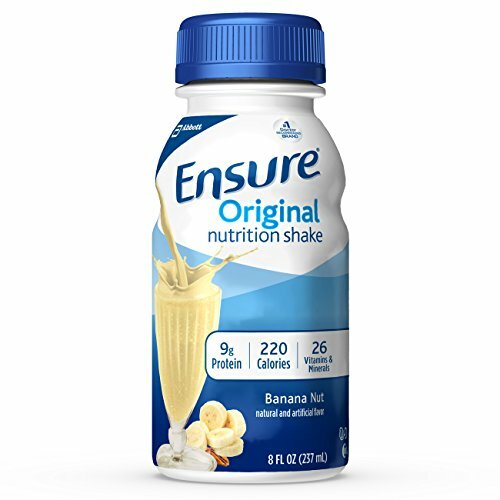 Ensure has been the best-known brand in meal replacement drinks since 1973. 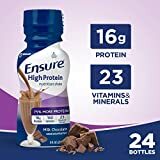 While most associate Ensure with meal supplements for the elderly, Ensure has grown to make both an art and a science out of creating highly nutritious meal replacement drinks that work for people of all ages and lifestyles. 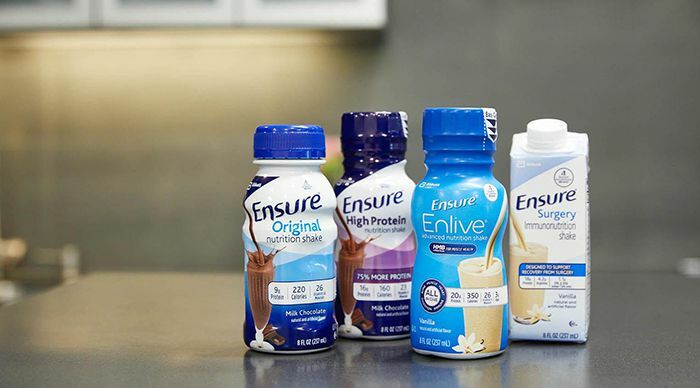 With nearly a dozen types of Ensure, including Original, Plus, Enlive, High Protein, Clear, Max Protein, and more, the various types of Ensure are tailored to suit specific dietary needs. 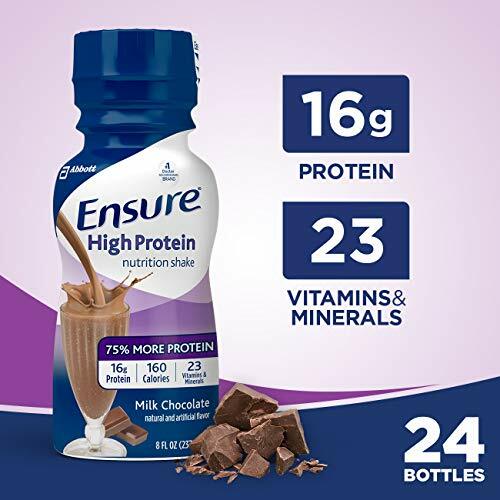 Whether you need more protein as your body ages or you’re seeking a high-energy boost for an active lifestyle, there’s an Ensure for you. With flavors such as vanilla, butter pecan, milk and dark chocolate, strawberry, and coffee, it’s not hard to find a blend that’s a match to your tastes – and they can be mixed and used in a variety of innovative recipes. 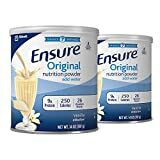 Why Should the Elderly Use Ensure Meal Replacement Drinks? Overall, we’d have to give Ensure’s various offerings a 4.5/5.0. While there’s a great deal of variety in Ensure and it’s great as a meal supplement, it should only be used as a meal replacement in the short term to avoid lasting negative effects. 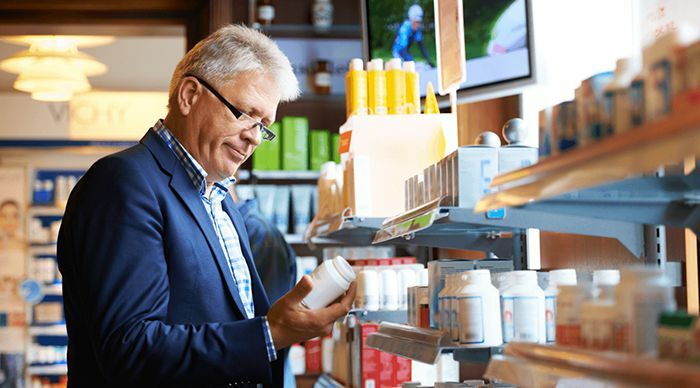 Digestive side effects plus a few issues with cloying or “mealy” flavors bring the score down, as well as the fact that often people – especially the elderly – derive less nutritional value from vitamins and minerals consumed in liquid form over the long term than from solid food. Meal replacement drinks provide the same nutrition as a balanced meal, rendered from solid into liquid form. While most of the time meal replacement drinks should be used as a supplement for solid food to enhance nutritional value, in the short term they can be used alone. 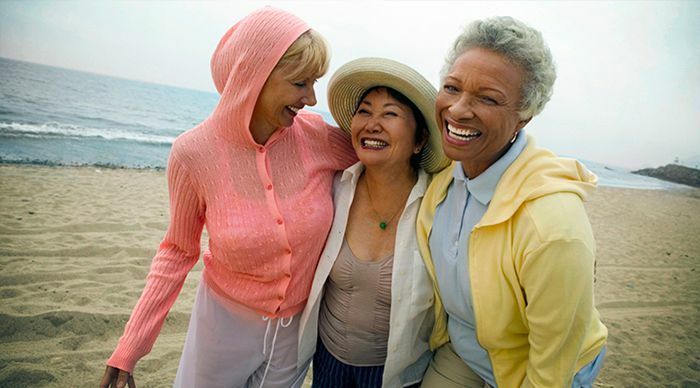 For seniors, they can provide an extra boost to support gaining and maintaining a healthy weight – or dropping those extra pounds by cutting out the excess. You may not be getting all the vitamins you need from your food. 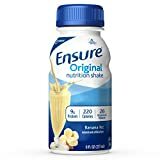 Ensure is a nutritious, delicious way to make sure you get enough nutrients and essentials without falling back on multivitamins, which don’t leave you feeling full and can leave you unsatisfied. Meal replacement drinks also help to overcome certain dietary issues, such as lactose intolerance or food allergies. Using meal replacement drinks can be a great way to round out your diet and guarantee you’re safely supplying your body with the fuel it needs. As you get older and your metabolism slows down, it can be difficult to control your weight – especially when dealing with special dietary requirements caused by age-related conditions, such as diabetes, blood pressure, lactose intolerance, and digestive problems. Drinking Ensure helps you take control over metabolic issues. As a meal replacement it can provide complete nutrition for fewer calories and carbs when trying to lose weight; as a meal supplement it can help with nutritional balance when trying to gain weight. If you’re suffering from nutritional deficiency but can’t find it in your diet due to medical issues, Ensure can provide the nutrients needed without aggravating your conditions. Ensure’s Original formulation has stood the test of time, and it remains one of their top-selling products. Each bottle of Ensure provides a significant amount of daily vitamins and minerals, up to 60 percent of daily requirements, while also offering critical protein and a percentage of the healthy fats required for proper metabolic function. While Ensure offers meal replacement options, it also comes with a number of pros and cons. Overall, most of these ingredients are fairly harmless vitamins and minerals, with the exception of corn maltodextrin, which is a highly processed substance used as a thickener. Maltodextrin can cause blood sugar spikes and allergic reactions, and it can alter your digestive bacteria. One thing to note is that Ensure Original and all Ensure formulations in this review contain soy and milk, for anyone with allergies. It’s also a good idea to be wary of “natural & artificial flavor,” since there’s little disclosure about what this actually is. Ensure Original also includes liquid sucralose, which can cause headaches and migraines. If you’re worried about some of the more obscure-sounding names in these ingredients, though, don’t be. Carrageenan, for example, is naturally derived from seaweed and is used as a thickener. Dl-Alpha-Tocopheryl Acetate is another name for synthetic Vitamin E. And Pyridoxine Hydrochlorine? Is just Vitamin B-6. Ensure Plus packs a little more than Ensure Original, and it is specifically designed for healthy weight gain and maintenance. This formulation comes in vanilla, milk chocolate, strawberry, butter pecan, and dark chocolate. Ensure Plus offers many of the same advantages as Ensure Original, with additional benefits. Flavors are strawberry, vanilla, and milk chocolate. Looking at the pros and cons of Ensure High Protein is complicated, considering that while it offers more protein, it falls short in other areas compared to other Ensure drinks. That new addition to the list, cyanocobalamin, is nothing to worry about. While technically it’s a member of the cyanide family, it’s also a form of B-12. You would need a dose thousands of times higher than is available in a standard dose of B-12 for it to equate the toxicity of poisonous cyanide. The Original formula powder only comes in milk chocolate and vanilla flavors. Still not much different from the shakes. One newcomer to the list, though, is phylloquinone. This is just a K vitamin found in spinach, cabbage, and certain other leafy greens, and it’s critical to blood clotting. 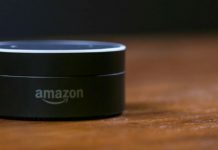 Ensure generally gets favorable ratings among consumers at Amazon. 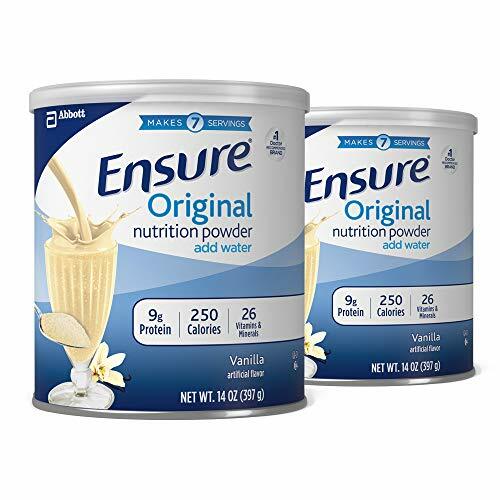 A 16-pack of Ensure Original maintains a 4.7 out of 5 star rating out of nearly 650 reviews, with one reviewer stating that, as a person in his or her 50s. Ensure provides a boost to start the day as well as providing necessary vitamins and minerals. Another rating of the powder cites the usefulness of using it to get fluids and nutrients into elderly patients, particularly resistant ones. Boost is another meal replacement drink with a solid position in the market. So how does it stack up against Ensure? When it comes to nutritional content and ingredients, they run almost neck and neck, with Ensure offering 250 calories per serving and Boost offering 240 – but balancing out with Boost’s 10 grams of protein per serving versus Ensure’s nine grams. What makes one standout difference for Ensure, though, is that it has 320 milligrams of heart-healthy omega-3 fatty acids, which Boost utterly lacks. On other vitamin and mineral fronts, the two vary depending on specific ingredients, but overall Boost provides a higher percentage of essential vitamins. And as far as pricing? Just doing a price comparison on Amazon shows wildly fluctuating price differences, so the price may depend on the source. 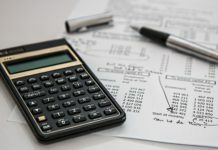 On average, though, a case of Boost costs $5-6 more than a similarly sized case of Ensure. 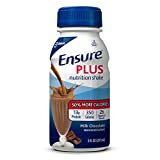 Ensure also offers a wide range of other specialized products, such as Ensure Clear – which is reminiscent of Crystal Light, but with the same nutritional value as Ensure shakes. For the lactose intolerant or others who can’t have milk-based shake-type drinks, Ensure Clear offers an excellent alternative. 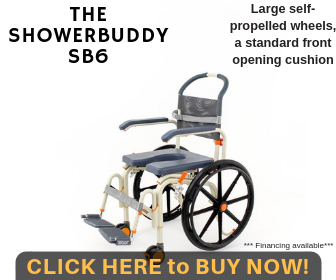 For specialized needs there’s also Ensure Pre-Surgery and Ensure Surgery Immunonutrition Shake. These drinks are specifically formulated to meet requirements for both pre- and- post-surgery nutrition, providing an advantage over sports drinks. While people with certain conditions or sensitive stomachs may need to be wary, in the end Ensure can be a balanced meal supplement or replacement when used appropriately. The extra protein and vitamins can be essential for seniors struggling with getting enough nutrition or adapting to a changing metabolism, and as long as the drinks are used as recommended, they can be a valuable daily addition to your diet. Questions? Comments? Leave a response below and let us know what you think of Ensure. 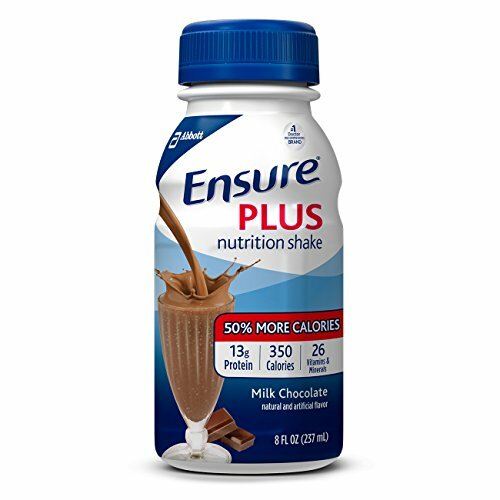 Ensure has been known to be the best and most trusted brand in meal replacement drinks. The meal replacement works well with people in all ages and lifestyle. It also has a lot of delicious flavors that you can pick from like vanilla, butter pecan, milk and dark chocolate, strawberry and coffee. 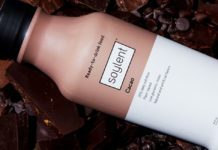 Previous articleSoylent Meal Replacement Review – Safe and Healthy?